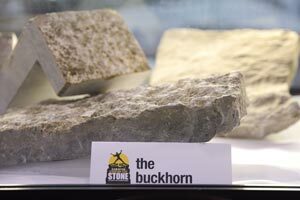 Not All Rock Is Created Equal. 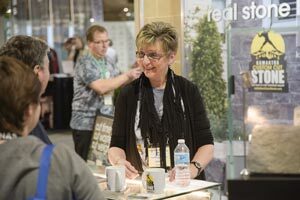 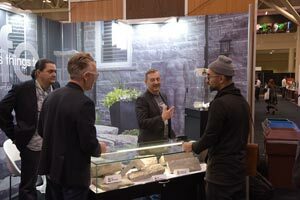 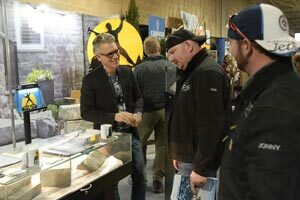 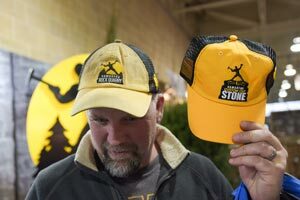 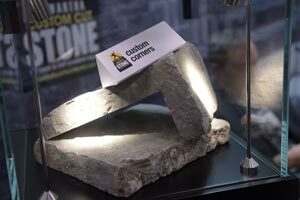 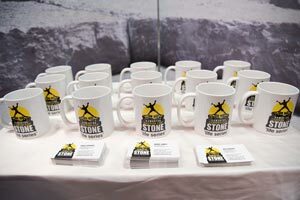 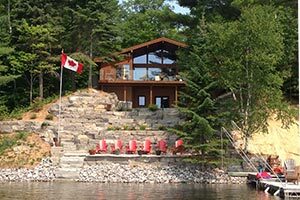 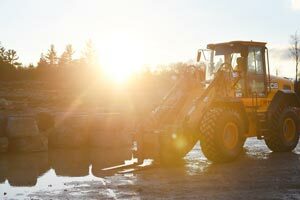 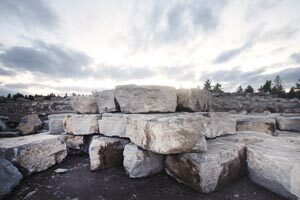 Our customers tell us time and again that our colours are simply beautiful, but we can’t take the credit because our rock is one hundred percent natural. 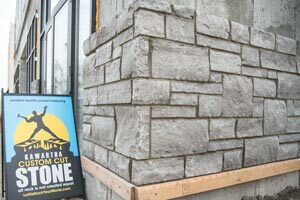 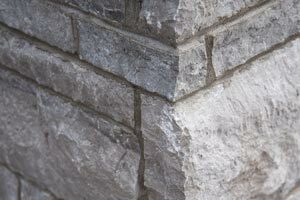 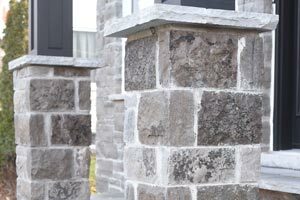 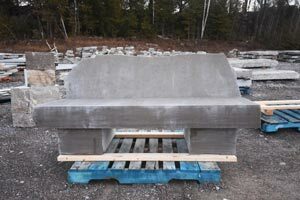 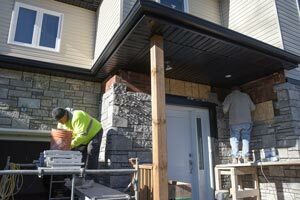 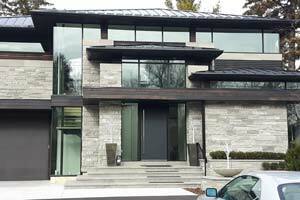 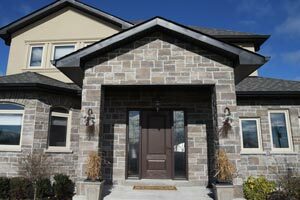 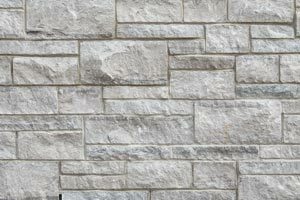 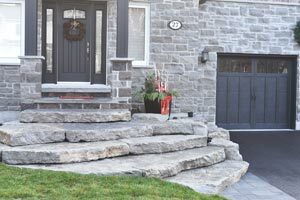 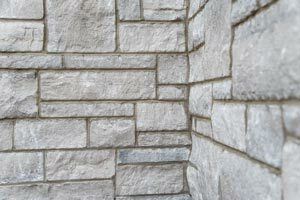 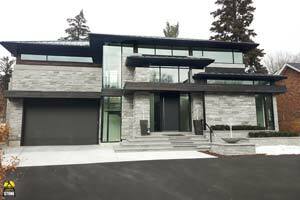 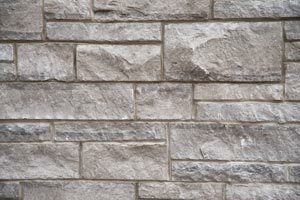 View the elegant shade of our Mountain Grey stone and the gorgeous blend of grey and buff throughout our Caramel Armour stone. 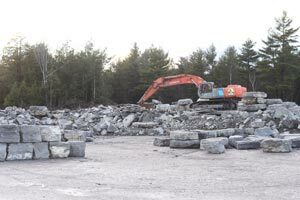 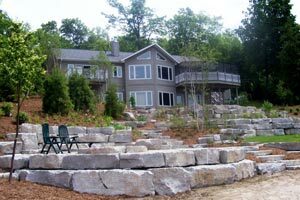 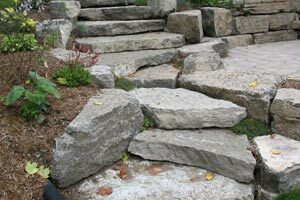 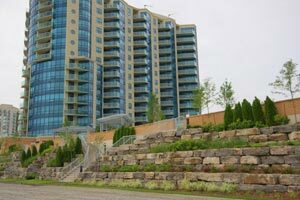 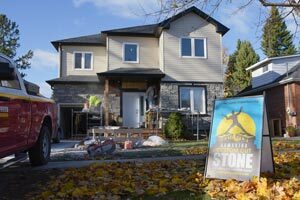 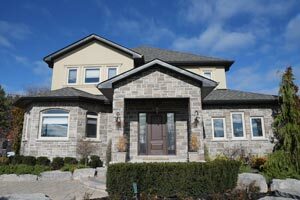 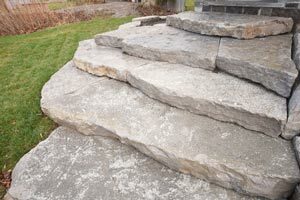 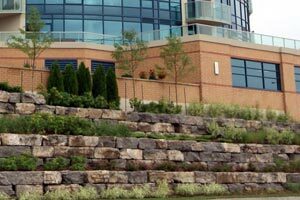 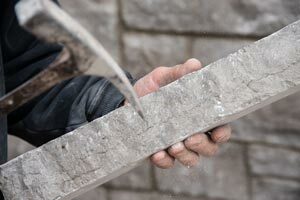 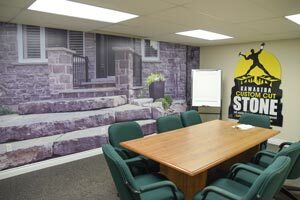 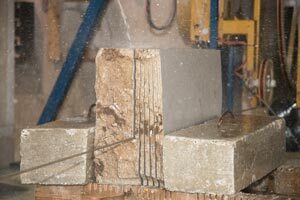 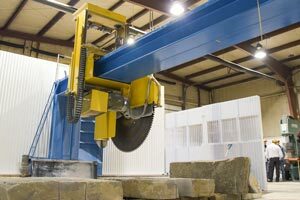 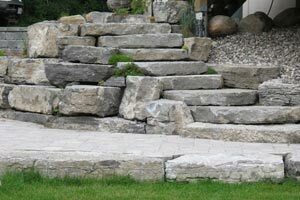 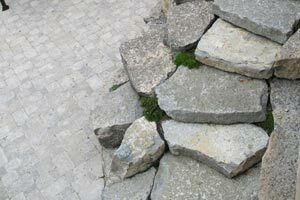 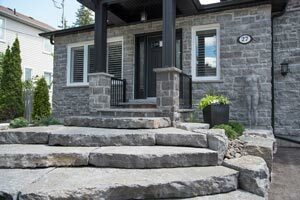 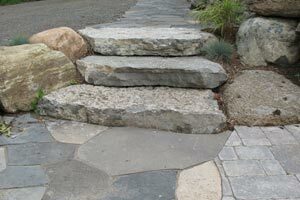 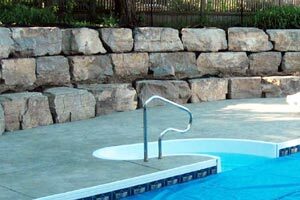 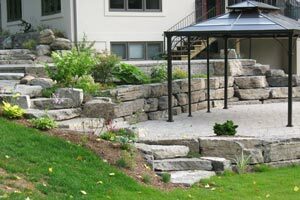 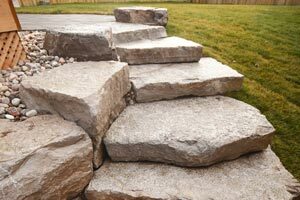 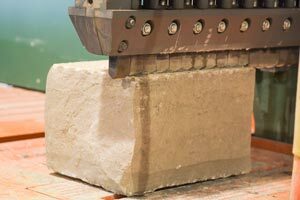 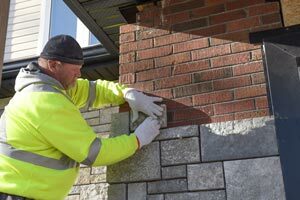 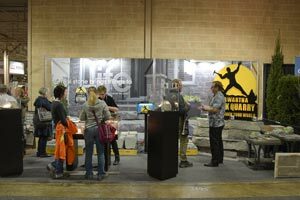 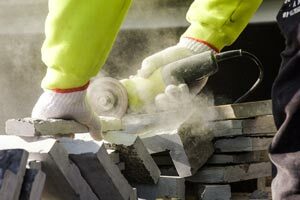 Your projects feature stone in prominent locations. 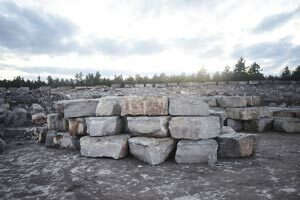 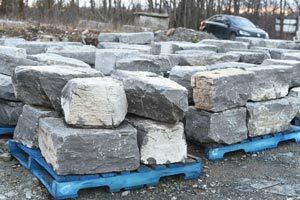 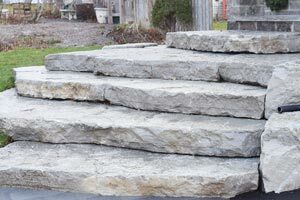 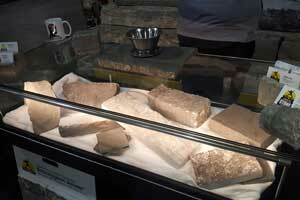 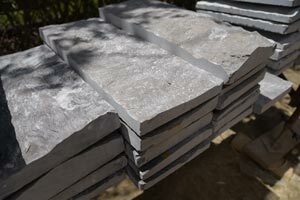 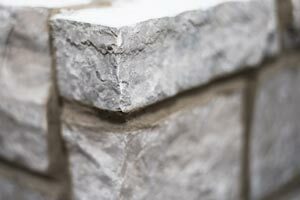 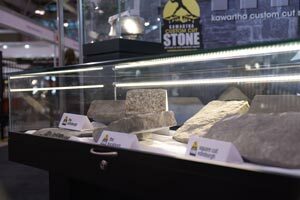 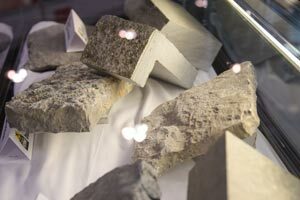 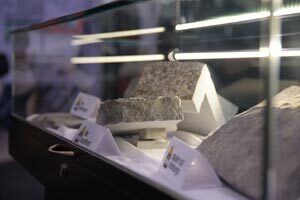 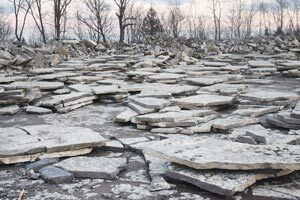 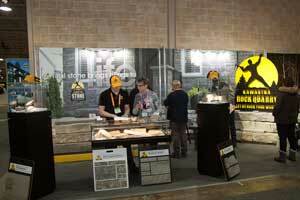 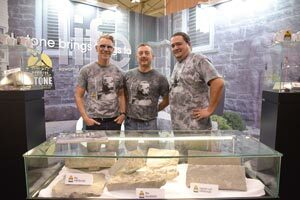 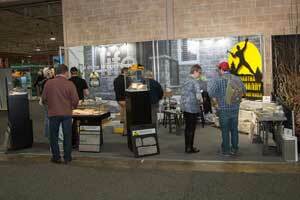 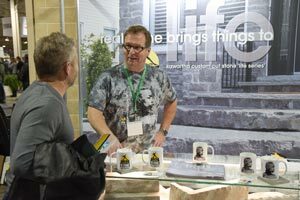 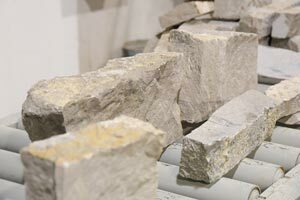 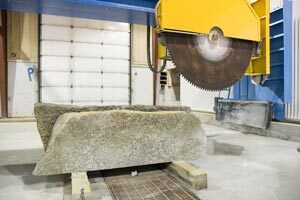 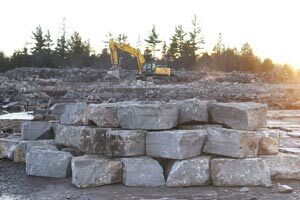 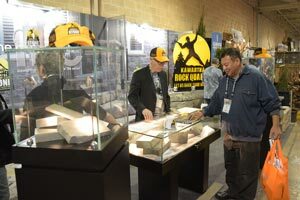 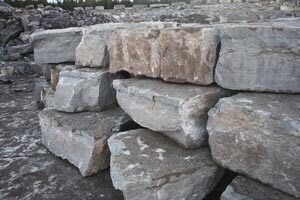 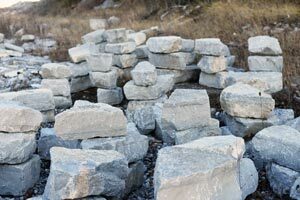 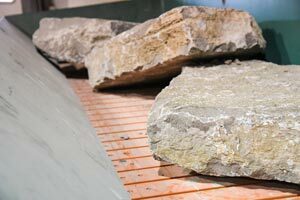 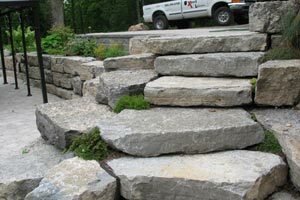 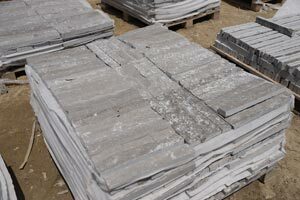 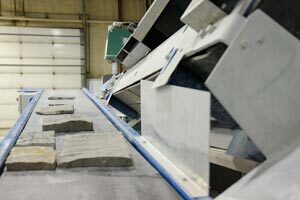 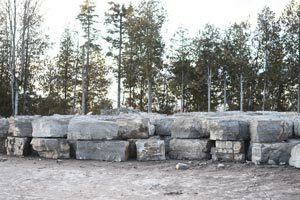 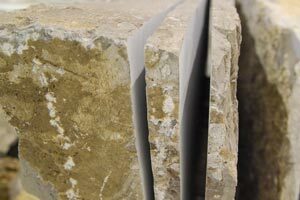 Our naturally weathered rock is pure Canadian Shield, home of some of the oldest rock on earth. 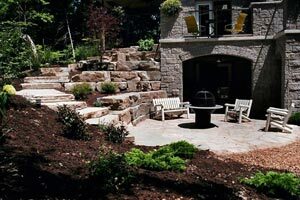 Its intricate lines and formations create the impact your clients are looking for. 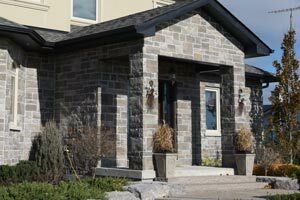 And when exceptional density is required, our test scores will set your mind at ease. 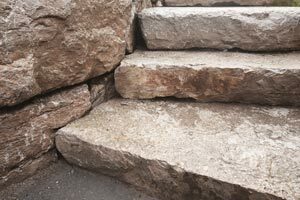 You deserve consistency. 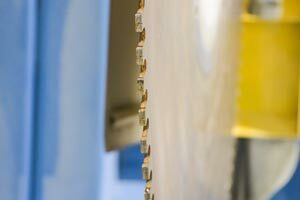 We listen when you tell us what you need and when you order 18”, you get 18”, not 22”. 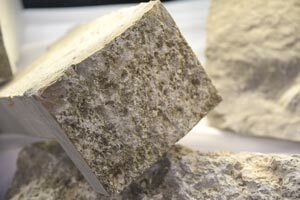 Of course, it’s a natural product, but there’s a big difference between slight fluctuations and erratic cuts. 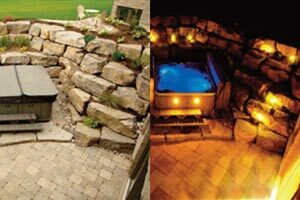 We respect the time, effort, and expense you’ve put into your project. 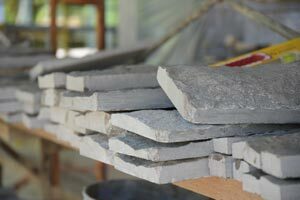 What Type Of Project Do You Want To Create? 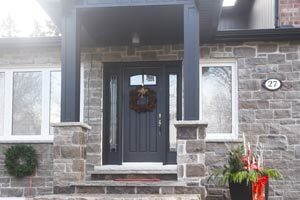 Looking for pricing or have a custom job?